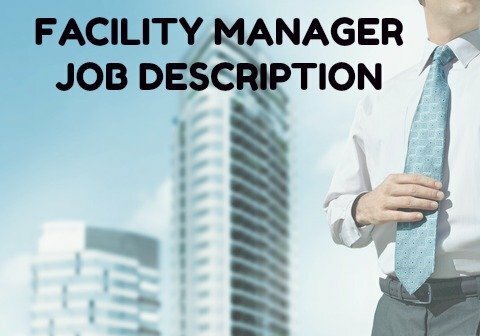 This facility manager job description clearly outlines the duties and responsibilities associated with the role of facilities manager. 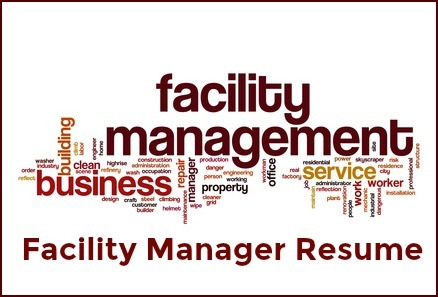 Facilities manager activities will vary according to the size and structure of the organization but the core description of the facility management function remains standard. Adapt this comprehensive sample job description to suit your own specific job requirements. Indeed.com reports the average facility manager salary for job postings on the site in the United States as of March 2019 is $61,000 per year.